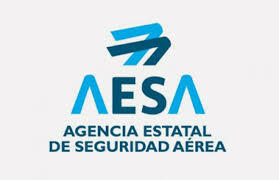 AVIALSA ATO is certified by the (AESA), State Aviation Safety Agency, as Approved Training Organization for training courses according to the European Standard, Part FCL, under Regulation 1178/2011 of the European Union. 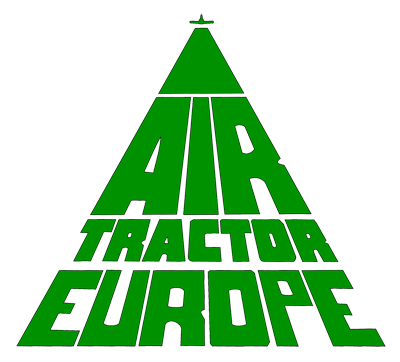 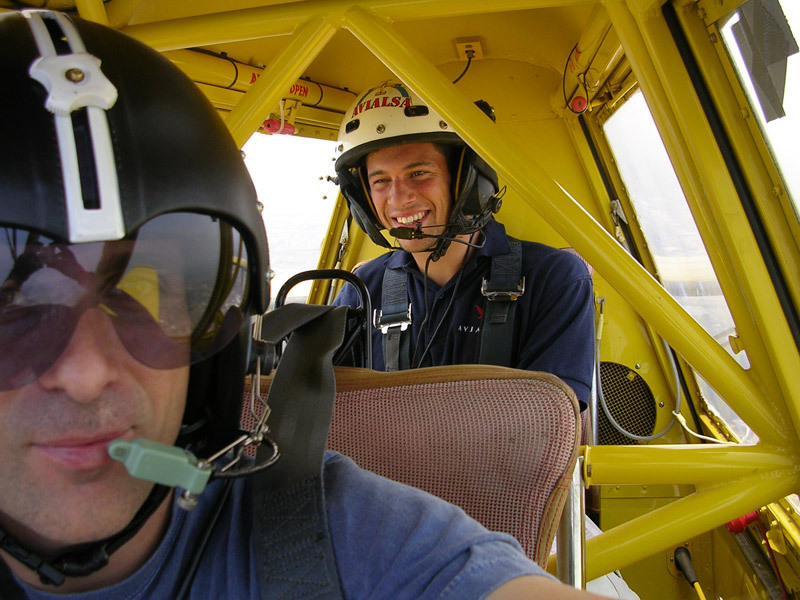 Our organization has a team of instructors with more experience both in training and in aircraft flight operation AIR TRACTOR. 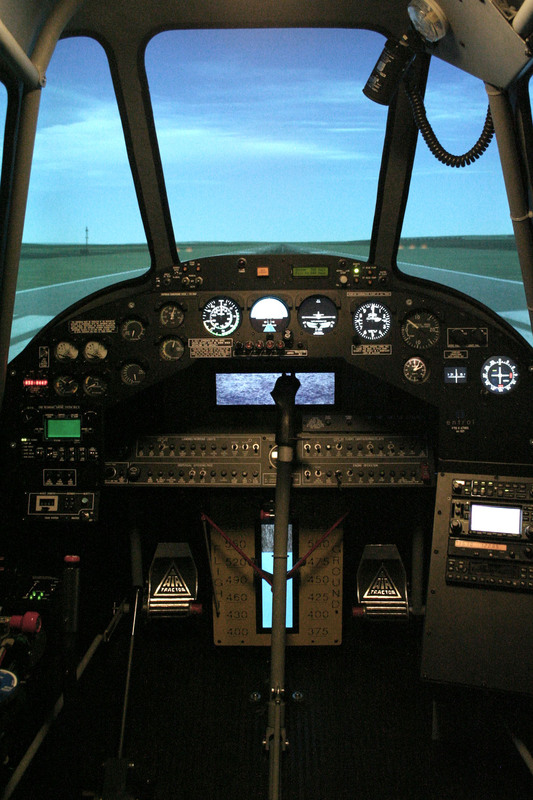 We have new facilities for theoretical training, a training device in single synthetic flight in the world, certified as FSTD FTD Level II, aircraft double bicabina control with double instrumentation, both terrestrial and amphibians, with which perform actual flight hours accompanied by an instructor and audiovisual media which is used for further processing. 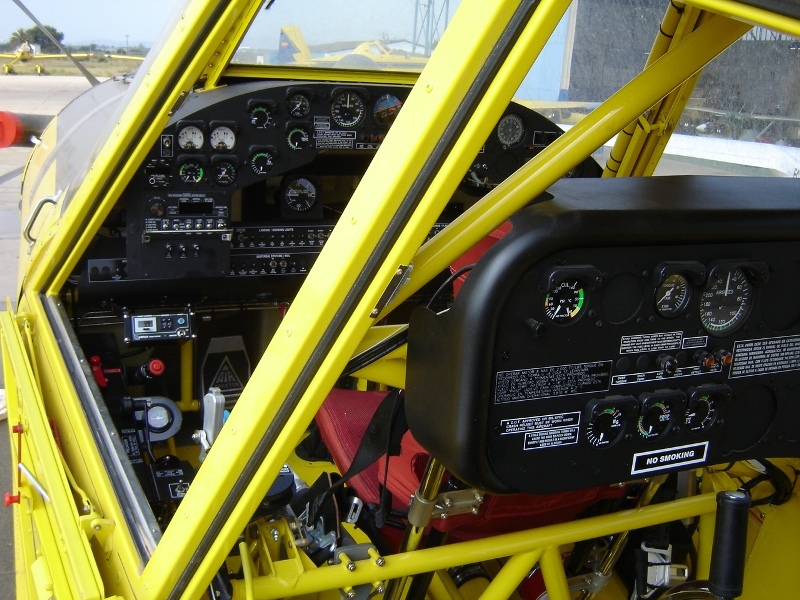 The fleet with which practices are performed is the most modern with which no one can be, because we have aircraft with fewer flight hours in the market.